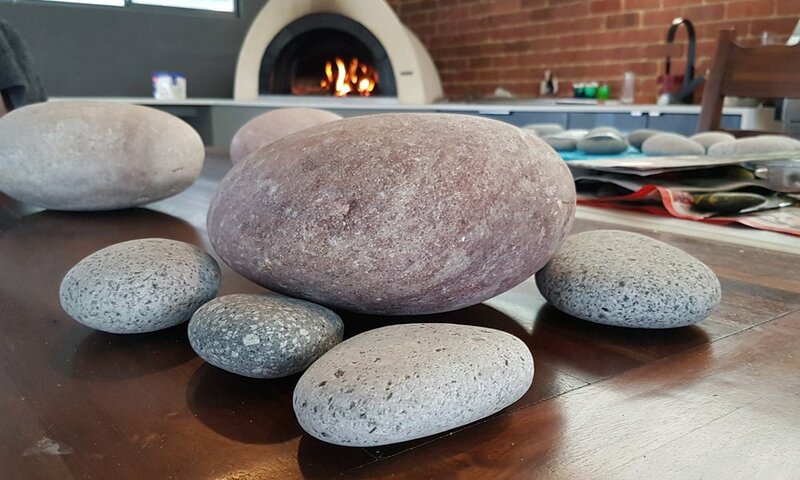 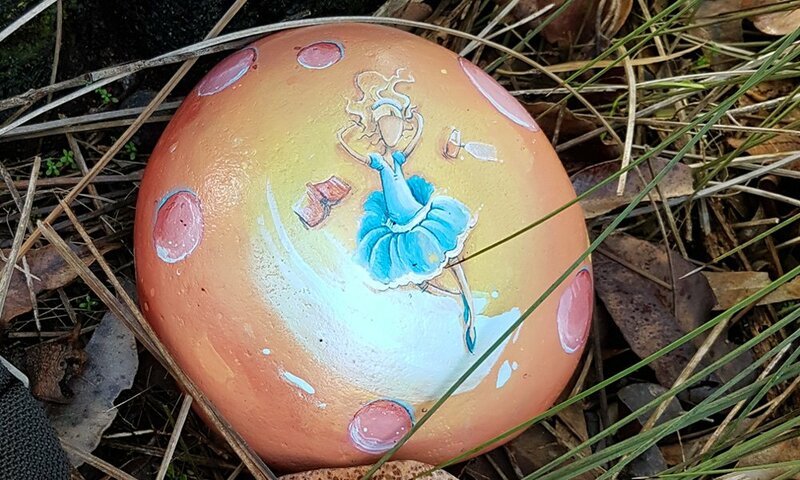 Alice is my contribution to the kids of Perth enjoying the new craze of decorating, hiding and finding rocks in and around public parks. 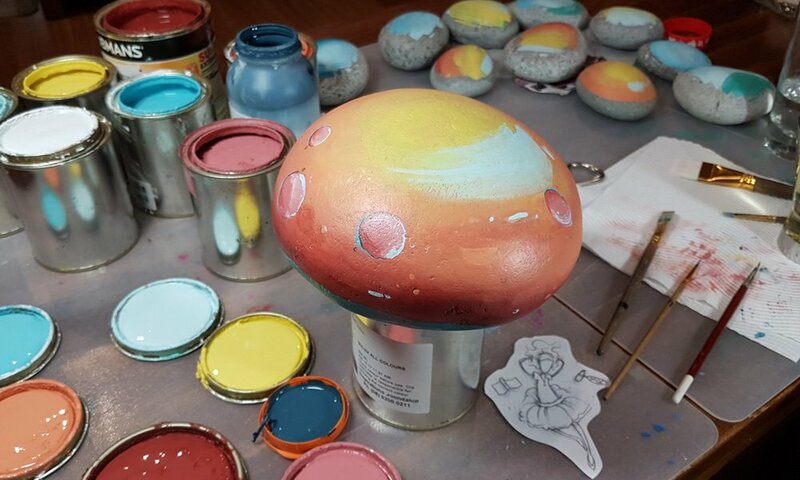 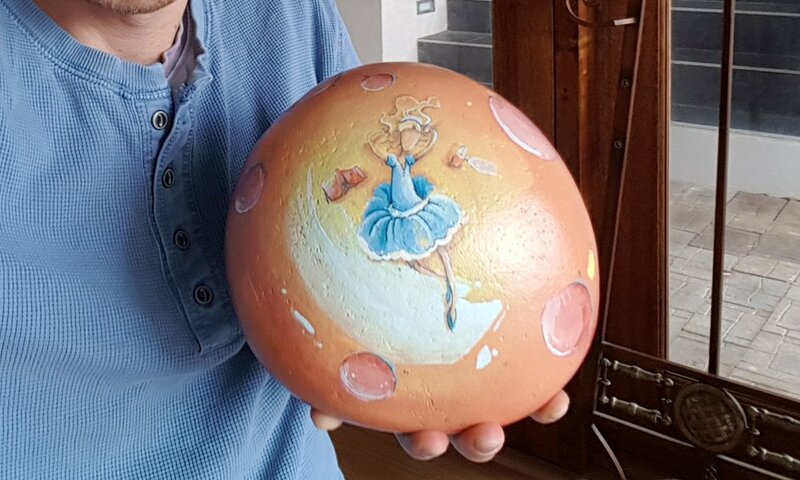 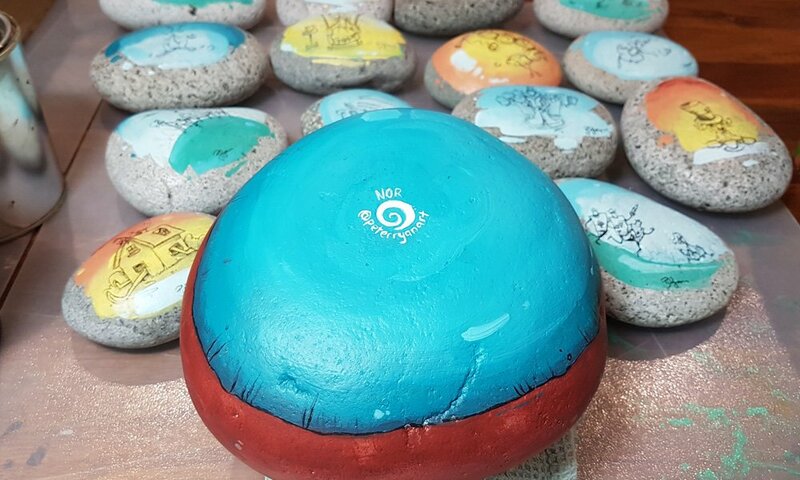 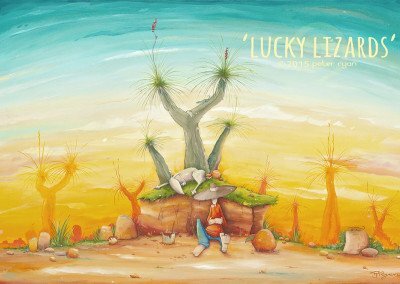 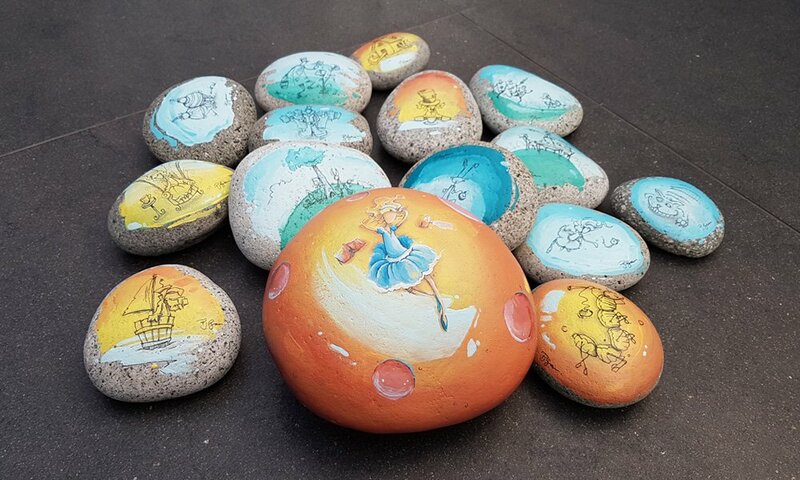 I painted the big Alice rock with exterior paints along with 14 other smaller rocks with scenes from ‘Alice in Wonderland’ and hit them on July 30 2017 with the rules for the kids who find her, write there names on the back and re-hide to be apart of her journey. 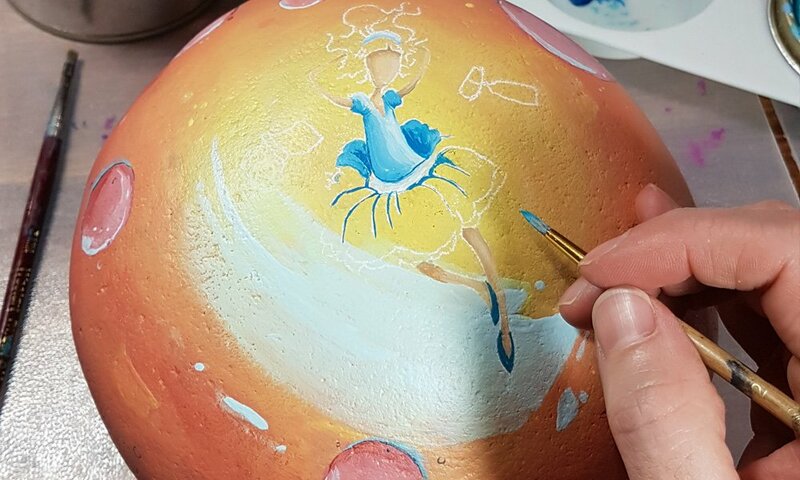 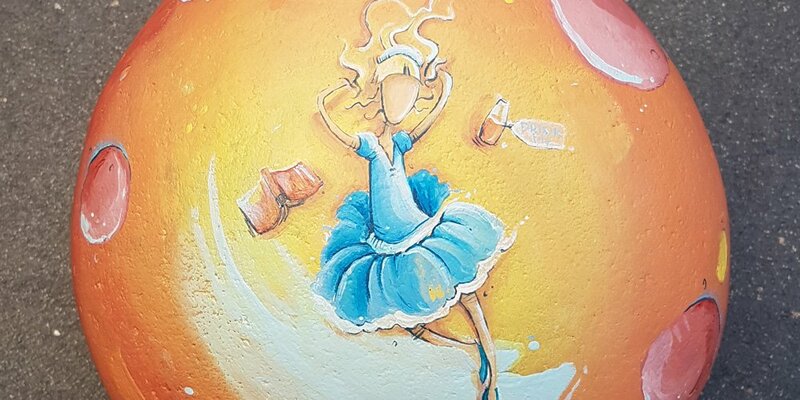 Join NORRocks https://www.facebook.com/groups/NORRocks/ on facebook to follow her and try an find her in a park near you!